The good news is that it is easy to start taking advantage of new language features now with Babel and have them work across legacy and current platforms. Babel has built in a source-map support for browsers and proper stack traces for Node, so it gets out of the way for you to focus on the ES6 code. Babel isn’t the only source-to-source compiler for ES. Traceur from Google is another example. For clarity, we will just focus on Babel here. The remainder of this article will be a practical launching point if you haven’t used Babel before and perhaps fill in some gaps if you have. We will build a simple app to provide context. The final product is located on GitHub. Here is a starting structure. The build folder contains the built assets for Node. This is used in production (or for published modules) and typically ignored in version control. The modules folder contains the application components themselves. The .eslintrc file is lint configuration. The .babelrc file is Babel configuration. The index.js file sets up Babel hooks for development. Go ahead and create these files and directories. To create a package.json file quickly, just run npm init -y.
babel-eslint is a parser for eslint that teaches the linter about experimental features that aren’t in ES6. eslint is a linting tool and eslint-config-standard is a set of configurations for eslint that we’ll write our code against which follows the JS Standard style. babel-tape-runner hooks in babel when running tape and blue-tape is an extension to tape that adds promise support (which will come in handy in a bit). The babel-runtime package allows us to require only the features we need when distributing our application without polluting the global scope. The stage option defines what minimum proposal stage you want to support. 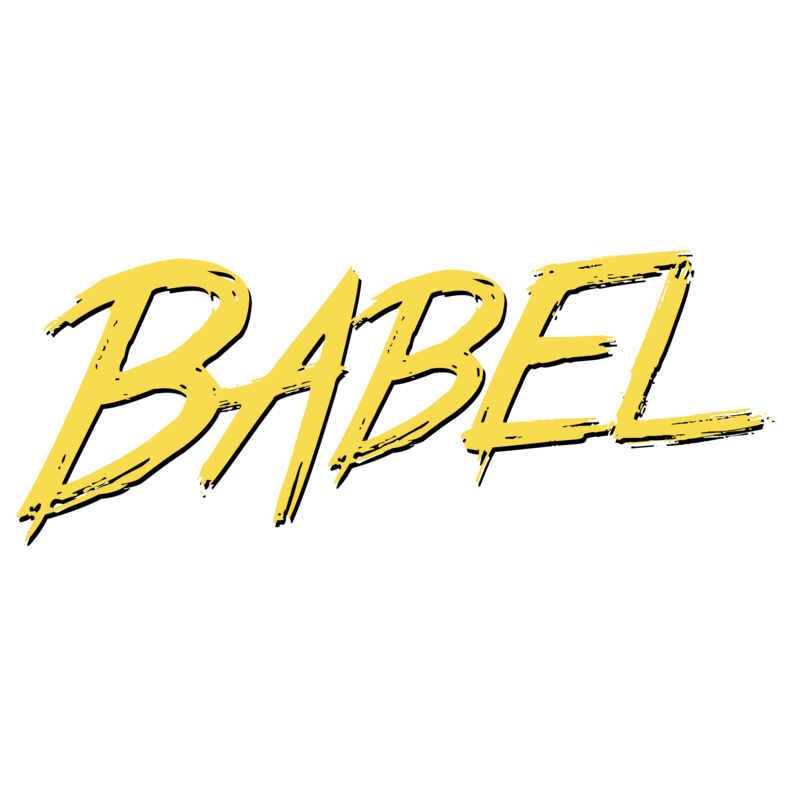 By default, Babel provides the functionality found in the ES6 standard. However, Babel also includes support for language proposals for the next standard. This is pretty cool because it allows you to test drive features and give feedback to implementers as it goes through standardization. Specification proposals are subject to change in breaking ways or completely fizzle out all together. The higher the stage, the further along the specification is in the standardization process. You can view all of the proposals supported on the Experimental page. We will use the async/await proposal in our application. The loose option will generate cleaner and faster output as it won’t check ECMA specification fringe cases that are likely not to appear in your code. However, make sure you are aware of the edge cases before you use loose mode. This is handy for production performance as well. The require(‘babel/register’) line registers Babel, pulls in our .babelrc configuration and also includes a polyfill for ES6 extensions for native objects like Number.isNaN and Object.assign. Now that Babel is registered, any file we require after that will be transpiled on the fly. So, in our case, we require our application with require('./modules'). I told you it was lame. However, we are making use of the new import syntax to pull in the hostname function from the os module and include a sleep module (which we’ll write in a bit). We are also using the async/await proposal to write clean asynchronous code (currently at stage 1 in the standardization process). This little helper function turns setTimeout into a promise returning function that resolves when a timeout is completed. Since the await syntax we used above awaits promises, this allows us to write a succinct delay code. Exciting right?! Don’t answer that. Now that we have an application to play with, let’s look at a few more tools you likely use in day-to-day development and how they translate when using Babel. Groovy. We can use Babel for tests as well as application code. The extends line hooks up JS Standard rule definitions. The env lines let eslint know that we are using Node and ES6 features. By default the es6 environment enables all ES6 features except modules, so we enable that as well in the ecmaFeatures block. Let’s add a script to our package.json file for linting. Which will give us no output currently as there aren’t any linting errors. Start up times are slower as the code base needs to be compiled in-memory first. Time increases with larger code bases. Second is that “in-memory” bit. We will have extra memory overhead if we do it this way; it will vary depending on the project size and dependencies. "build": "npm run clean && cp -rf modules build && babel --optional runtime -d build ./modules"
The clean script just cleans out our previous build. We also include an additional configuration option for Babel called runtime. The runtime optional won’t pollute the global scope with language extensions like the polyfill that is used when called require('babel/register') above. This keeps your packages playing nice with others. And we should get the same output as we did when we ran in development. Now that we’ve done a build, poke around at the files in the build directory and see how they compare with the originals. You will also need the source-map-support package in npm in order for proper stack traces to appear in your error messages. Let’s quickly talk about your text editor before we go shall we? Lots of the new constructs won’t be highlighted properly when you start using Babel. Thankfully, the community has rocked this one and you should definitely switch if you haven’t as a lot of these have good support for things like JSX and Flow.